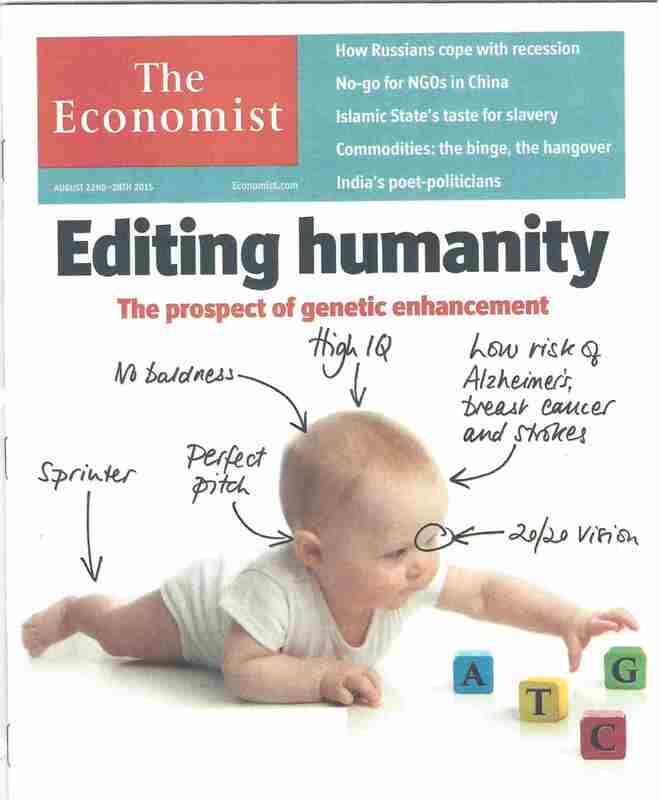 Can Humankind Rewrite Its Genetic Destiny?" What is DNA? What does it do for you as well as for the entirety of humankind? DNA has been dubbed the molecule of life; the blueprint of humankind. It is a string of chemicals aligned like a necklace, called the double helix, and the most wondrous bio-chemical map ever discovered by mankind with immense potential for science and medicine. Dr. Boyd is an expert on DNA as a clinical tool in medicine. He will attempt to educate us on the developing opportunities, applications, and destiny of DNA in our future. 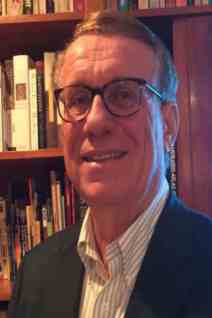 Dr. Boyd is a clinical pathologist, who trained at several major medical centers, including Harvard Medical School (1977-1978) as a teaching fellow in Pathology, and was a Pathology intern and resident at Massachusetts General Hospital. In addition to belonging to several medical associations, he served as past-president of the Collier County Medical Society. He resides in Naples with his wife, Carol. Reservations must be received no later than Monday, January 18, 2016.